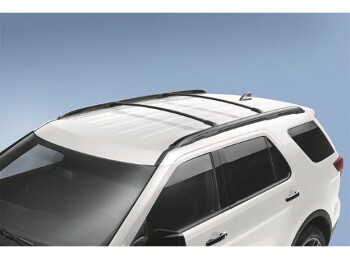 Without sunroof, accessory kit. Cross Bars - 2pc Kit. This product replaces GB5Z7855100AA.